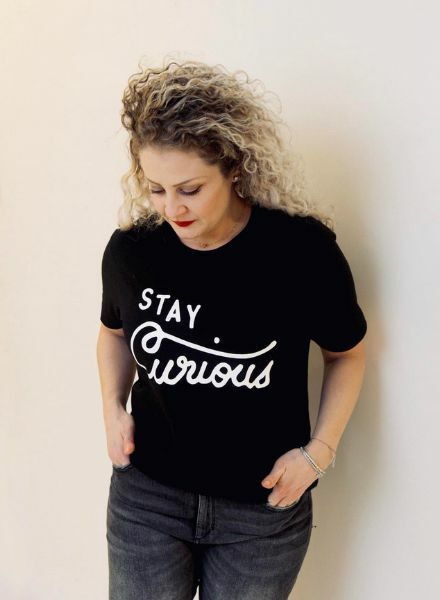 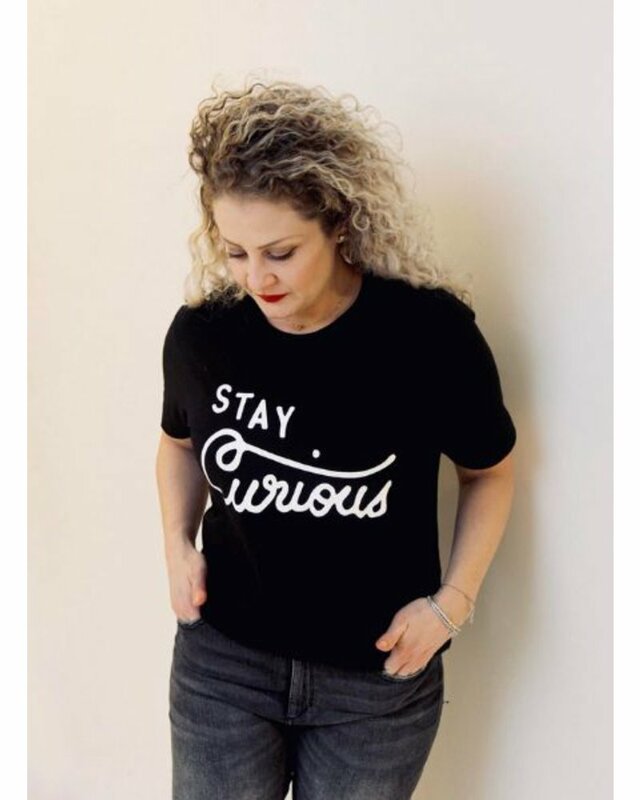 Our shop motto is to "Stay Curious" so we made it into a t-shirt that is made in Canada and made our of organic cotton and bamboo. 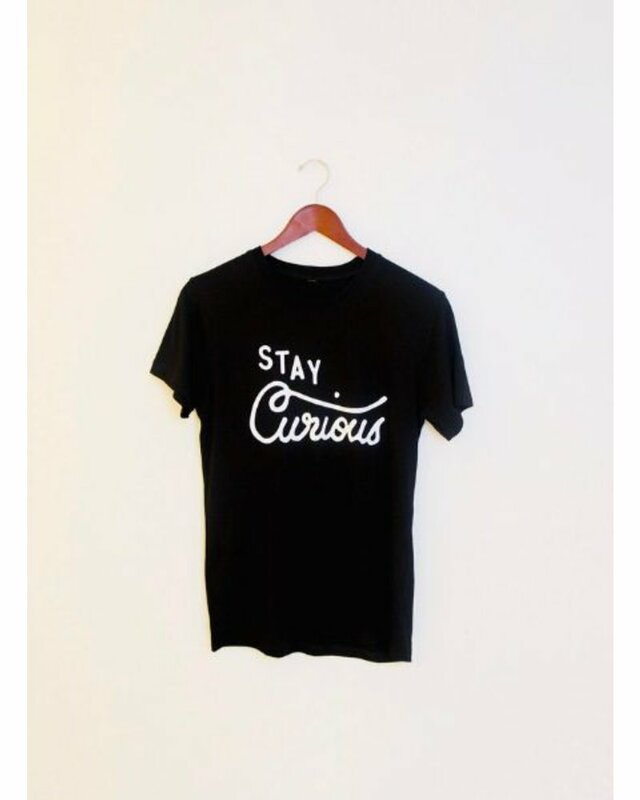 From day one our motto has always been 'Stay Curious'. 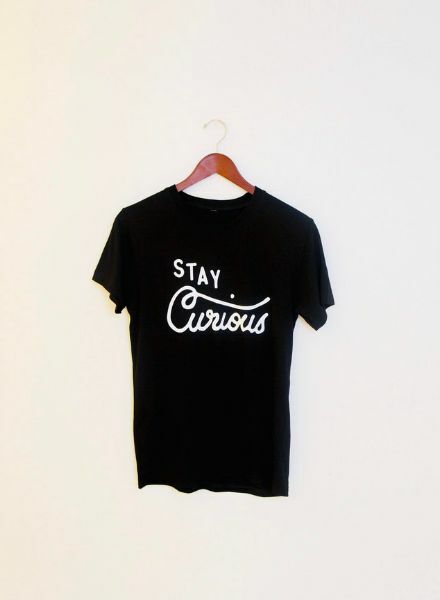 To stay curious is explore your city, yourself, your boundaries and everything in between. 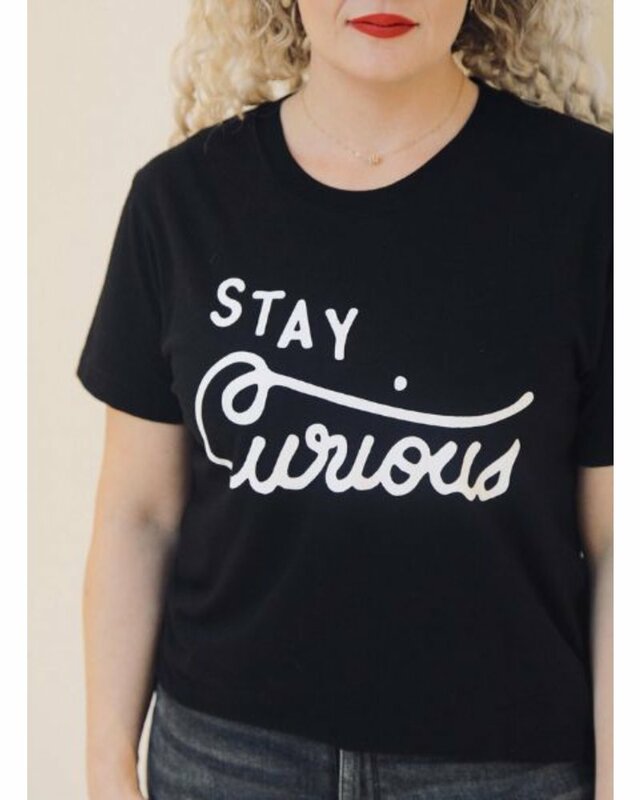 We want you to always stay curious continue to inspire and be inspired. 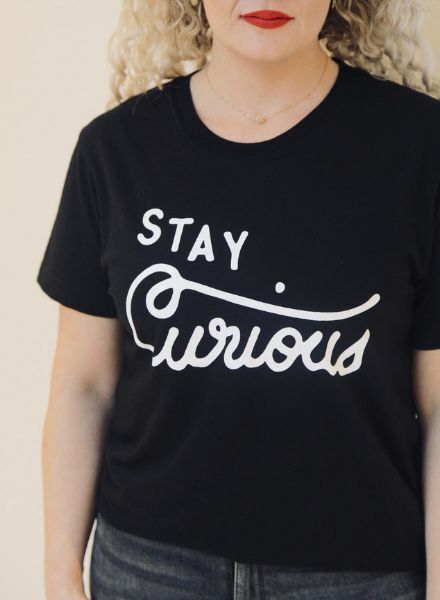 Slim fit, unisex crew neck t-shirt in a super soft organic cotton.